What strange creatures lurk in the shadows this Halloween? 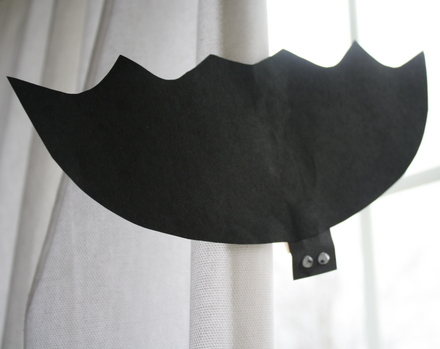 Find out for yourself with these shadow puppet cutouts. Just print them out, attach them to a straw, stirrer or stick, turn down the lights and get ready for some spooky fun! 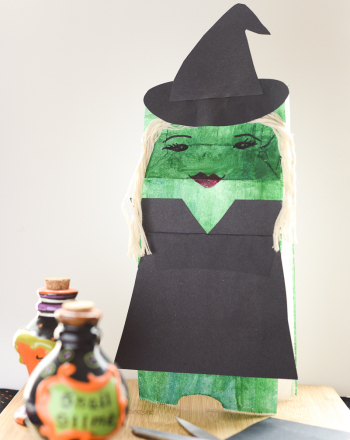 An easy Halloween craft of a witch. 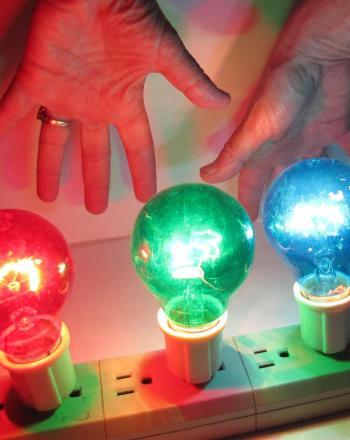 Perfect for preschoolers and kindergarteners. Little Red Riding Hood and the gang are ready to be made into stick puppets with this printable.